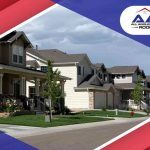 Regular roof inspections help ensure the longevity of your roofing system and, in effect, the health of your entire home. 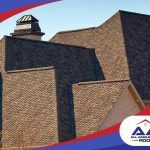 Most residential roofing contractors recommend a roof inspection every six months. Not every homeowner follows this schedule, but if you want your roof to last a long time, give it more than just a once-over at least every year. All Angles Covered recommends getting inspection at least at the start of every year so you can be ready for a new cycle of seasons. As soon as the winter season is almost done, you should call your contractor to schedule the inspection. 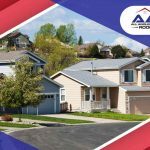 Creating a regular roof maintenance program can extend your roof’s lifespan by preventing small issues from turning into costly roof repairs. 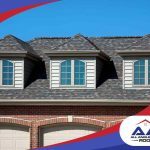 By stopping roof problems before they even begin, roof maintenance will help preserve your roofing system’s integrity. In addition, a preventive maintenance program can also reduce the lifecycle costs of your roof. You’ll pay less for owning the roof over the course of its entire service life. Yearly inspections can help prevent roof leaks from developing into something more serious. When left unattended, even small roof leaks can cause costly damage. The cost of regular inspections and maintenance is less than repairing extensive roof leaks. 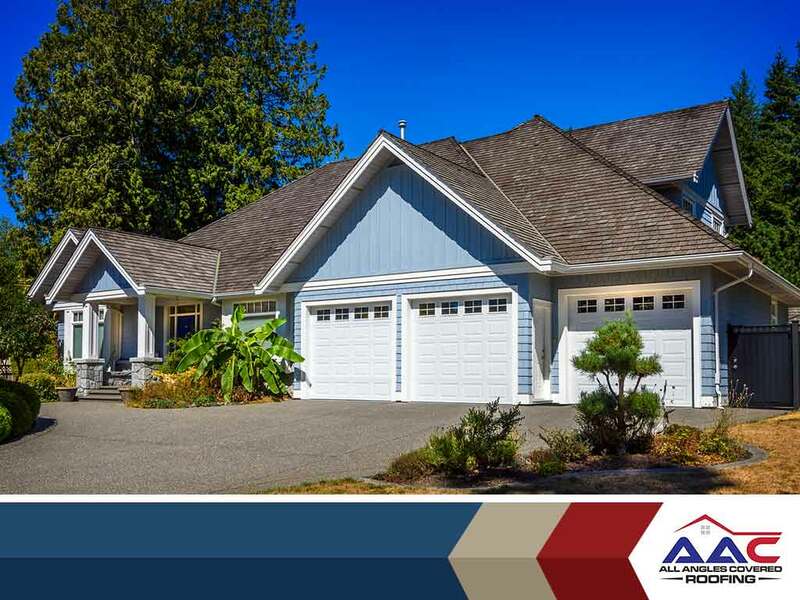 Regular maintenance also improves your roof’s weather resistance and performance as upkeep counteracts the effects of wear and tear on the system. It can also maintain your roof’s beauty. In addition to scheduling regular roof maintenance, we also recommend conducting simple visual inspections on your roof. Use a pair of binoculars, and scan your roof from the ground. Look for warning signs like missing shingles and loose flashings in the leak-prone areas of your roof, such as the roof valleys and the parts near the roof penetrations. Take note of these signs, and call us for a more detailed inspection. You can also inspect your attic and look for water spots after rain or snow. 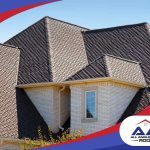 All Angles Covered can help you with your regular roof inspection as well as in financing roof repair. The sooner you act, the lower the likelihood of repair costs spiraling out of control. Call us today at (303) 857-5925.